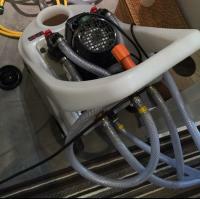 Mds Plumbers Ltd are Gas Safe registered heating engineers who supply and install gas boilers. 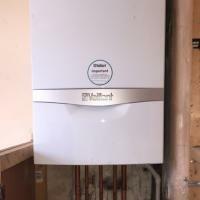 For similar replacement boiler companies in this area please visit the Warrington boiler page. As soon as we receive your call, you will be contacted by our plumber. Warrington is entirely covered by our specialists. 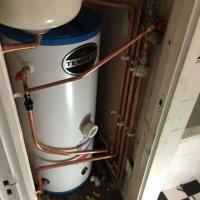 We offer emergency plumbing services, boiler installation & boiler repairs. large or small, whatever or wherever the job, we guarantee the best service at the price agreed during your call, with no hidden fees. We are currently the #1 choice for customers in many areas looking for a plumber: Call us today on 01925387010 for professional service and guaranteed satisfaction.